Motorola Moto G6 Play lacks fast charging capability but to level the loss 4000 mAh of the battery is planted inside the belly of the smartphone. Color option is also changed and you will get Motorola’s Moto G6 Play in Dark Charcoal, Gold and Deep Blue colors. 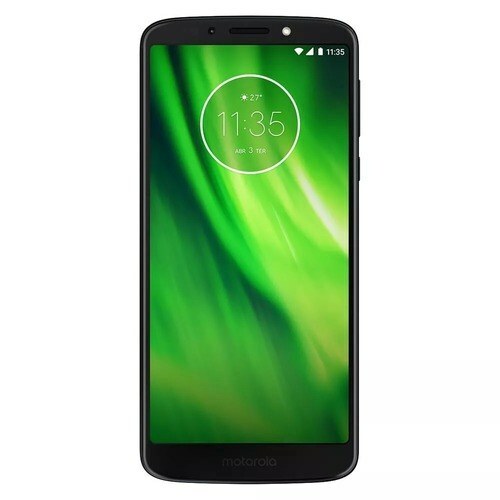 To adjust price instead dual camera only single 12 MP cam is used on the backside while on the front side of Moto G6 Play by Motorola 5 MP cam is installed but there is a good news that it is upgraded to a dual setup. Aluminum frame is covered with glass on both the front and back side. Motorola Moto G6’s display is 5.7 inch in size but the resolution is decreased to 720 x 1440. Android OS v8.0 Oreo is the name of the software which is used to maintain all the neurological issues of Motorola G6 Play within the blink of an eye. 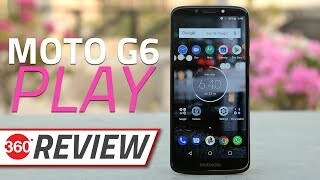 Built-in storage is 16 GB and capacity of RAM is 2 GB which but a micro SD card slot is allotted to expand the storage of Motorola Moto’s G6 Play up to 256 GB.